Airing My Laundry, One Post At A Time...: One Bowl Baking by Yvonne Ruperti Review! 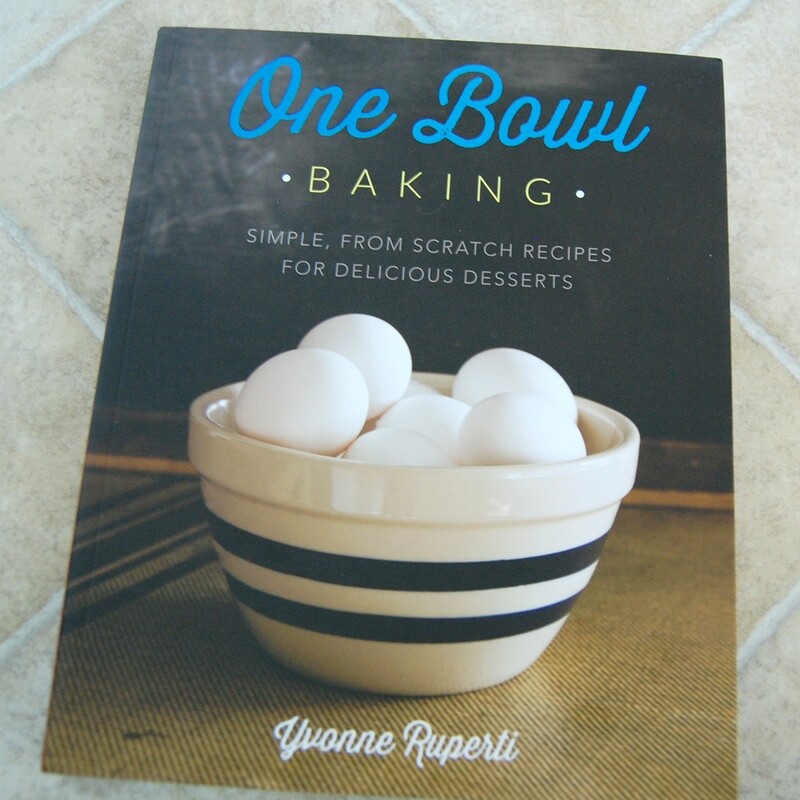 One Bowl Baking by Yvonne Ruperti Review! And I love when it's easy to make sweets. So I was pleased to be able to review One Bowl Baking: Simple, From Scratch Recipes For Delicious Desserts by Yvonne Ruperti. The book is filled with all sorts of delicious recipes. Yvonne Ruperti has been baking and cooking for over 15 years, in professional kitchens, test kitchens, and her own bakery. You may recognize her from her three seasons on the Emmy-nominated hit PBS cooking show, America’s Test Kitchen. She is also a writer and currently pens the weekly Chocoholic column for the James Beard award winning food site, Serious Eats. Over the years, Yvonne realized that when she baked at home, she often condensed steps in a recipe in order to make the process easier, and to avoid washing unnecessary bowls and equipment. Her new book, ONE BOWL BAKING, is all about simplifying baking—not by using cake mixes, but by eliminating extra steps, extra appliances, and extra bowls. 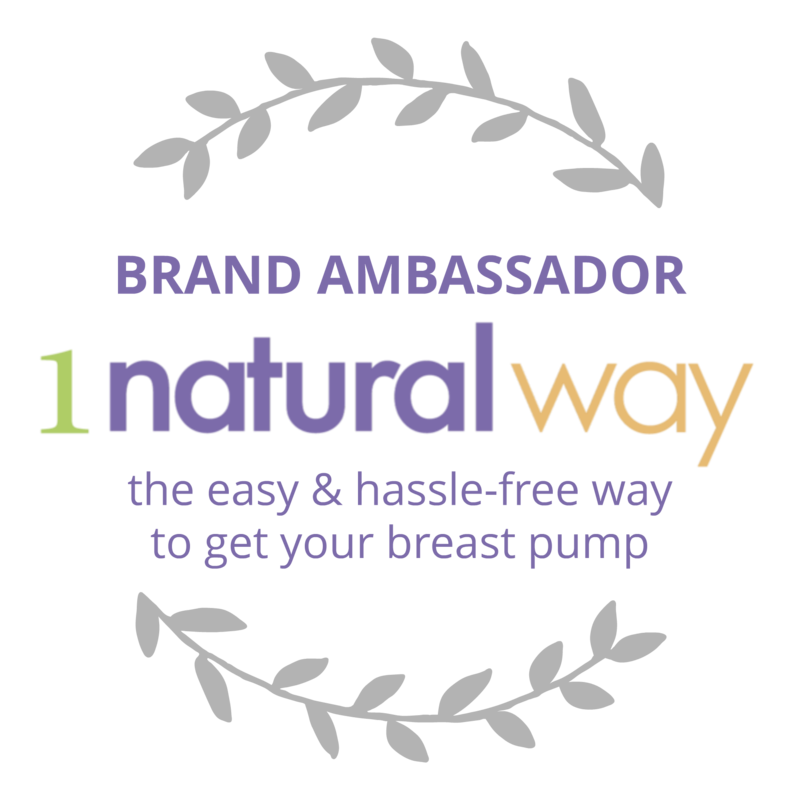 No electric mixers, food processors, or other fancy equipment required (perfect for busy moms!). Most of the recipes can even be assembled and in the oven in 15 minutes or less. Some don’t even require a bowl—they’re mixed directly in the pan! Recipes cover all areas of baking: breakfast muffins and scones, cupcakes, cookies, layer cakes, cheesecakes, tarts, and more. From Sour Cream Breakfast Biscuits to Sweet and Salty Pretzel Crunch Cupcakes, ONE BOWL BAKING is the go-to resource for both classic and unique recipes made from scratch and using just one bowl. 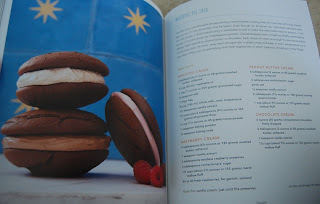 And look at these Whoopie Pies! I also liked in the beginning of the book how it explained different utensils and ingredients and gave explanations on what exactly they are used for. Most of it is common sense, but for the Cooking Challenged (me!) it came in handy. I plan on making some of these recipes when my husband returns from his deployment. I want to surprise him with all sorts of goodies. He is a picky eater, but I found many recipes that I think he'd enjoy. So if you love to bake or know someone who does, I'd get the book! You can buy the book on Amazon here and you can follow Yvonne Ruperti on Twitter here. 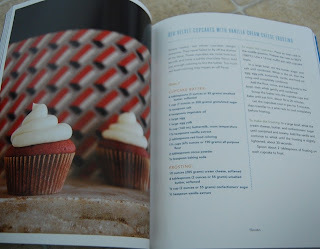 To learn more about the book, you can like the One Bowl Baking Facebook page here. Sounds like a great book! My husband is a BIG fan of America's Test Kitchen. We just might have to get this!